Now, pretty good news has announced the Casino Fantasia. The current specialist of Novoline games has increased its games repertoire enormously. 4 new providers of online games hase been added. 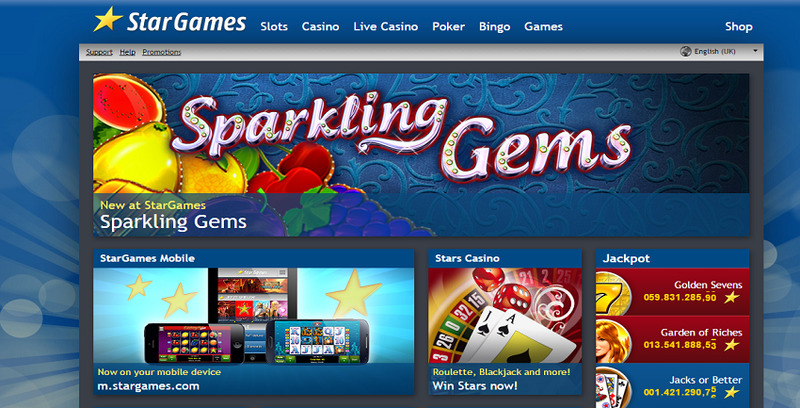 Now there is besides the rangs of Novomatic games also Slots by Microgaming, Netent, Playn’Go and Evolution Gaming. All in all, there are 70 new slots and games. Brand-new also is the Live Casino with all classic table games. But this is far not all because, also a Mobile Casino is now available! The fan base can looking forward to many well-known games. Slots like Starburst or Gonzo’s Quest by Netent and Ariana or Immortal Romance by Microgaming are already true classics and among the players very popular. A glance at the new range of slots is enough to realize, there are a lot of new game play! Of course, the new providers present by far not all of their games. We are sure far more games will be published in the future. We want to also point out that many of the games are now playable on mobile devices. The HTML 5 runs on nearly all major manufacturers like Apple (iOS), Android (Samsung, for example) or on Windows 10 (Windows Phone). 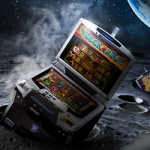 Play whenever and where ever you want these great slots and games! And even that should be a pretty good news, especially of course for those who have an player account. 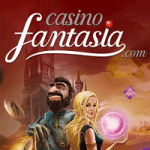 The Live Casino is now available at Casino Fantasia and it is provided by Net Entertainment. The company offers one of the best Live Casinos in the industry. On offer there are Roulette, Blackjack, Baccarat and Casino Hold’em. The Live Casino is streamed by the player in HD quality and provides some very useful features. For example,players are able to interact with the live dealers interact and considerably boosting the entertainment! For all already registered players doesn’t change anything in terms of the user interface. They only need only to login and can as usual navigate through the games. For new players at Casino Fantasia, it is more valuable playing here than ever. For signing up waits the excellent Welcome Bonus of the Casino. 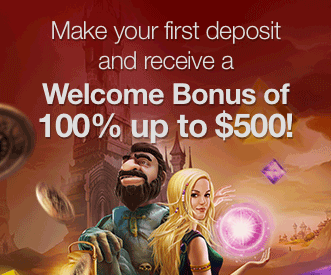 100% Bonus up to $500 free to play are another good reason to join. Good prospects in a very good Online Casino! 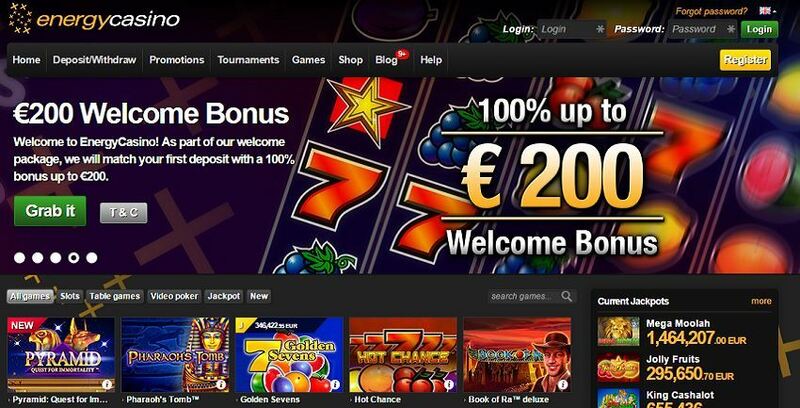 Only here: up to 1.000 € Bonus! As the Quasar Gaming has been opened a few years ago, very quickly became clear that has opened a real alternative casino for Novoline players. The casino created from the beginning a lot of fresh air in the industry and that has not changed until today. Just recently PayPal has been added as a payment method and everyone knows, many buyers loves to pay with PayPal in web store and companies. 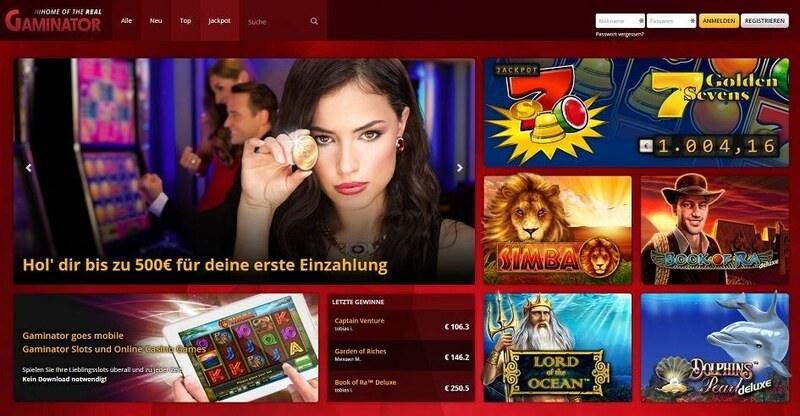 But anyway the casino can easily keep up with the competition in this industry: it offers all Premium Games by Novoline and on top of it also another games provider with EGT – a new innovative developer of online games. In one point its competitors already can learn something: Quasar Gaming proceeds the very fastest payouts in the whole business! Is not unusual, the money is transferred with Neteller, MoneyBookers or PayPal within a few seconds to the players E-Wallet account! Great news: another major partner presents now the Mr Green Casino : Playtech! With this new collaboration, the casino continues to expand and strengthen its market position further. In the future, the players in the Mr Green have access on more high-class online slots and well-known progressive jackpots. The Mr Green will launch on Playtech’s “Open Platform”. The solution, which offers business intelligence capabilities as well as enhanced Bonusing tools, allows licensees one-time integration and access to over 600 in-house and premium branded Playtech games and titles from more than 20 third-party suppliers. One thing is for sure: from now on here collarborating two big names in the industry. The Mr Green has been growing at a rapid pace and is already one of the leading online casinos in Europe. Playtech on the other side is on the market since 1999. It now operates with 3,600 employees from all over the world. It equips hundreds of casinos with its online games. Among the most famous slots and games developed by Playtech find players the famous Marvel games which include the same named progressive Jackpots. Alone this fact is most important because this games have a large fan base and now an another alternative for playing. With this message, both sides showed correspondingly euphoric about the future. The fact is, both sides will benefit greatly from each other and will be able to expand on the market. The Mr Green sets the focus on the UK market and Playtech has another casino which has a strong presence in Germany. 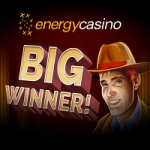 Big Winner at Energy Casino! 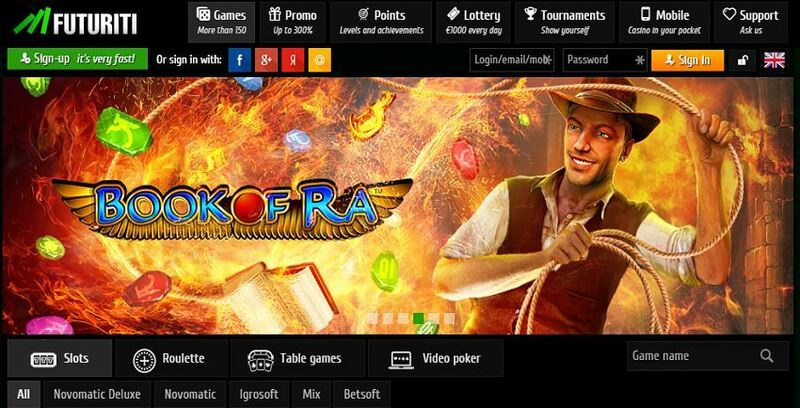 The Book of Ra slot is famous for its profitable free spins feature. 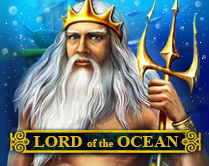 Along with the free spins will selected a special wild symbol which can trigger the enormous wins in the free spins. Exactly that happened in this case and the result is impressive! Congrats to the lucky winner! Beside the Book of Ra Classic slots offers the Energy Casino a lot more of Novoline slots and also games by several provider. The range is impressive and just another reason to have a look at it. 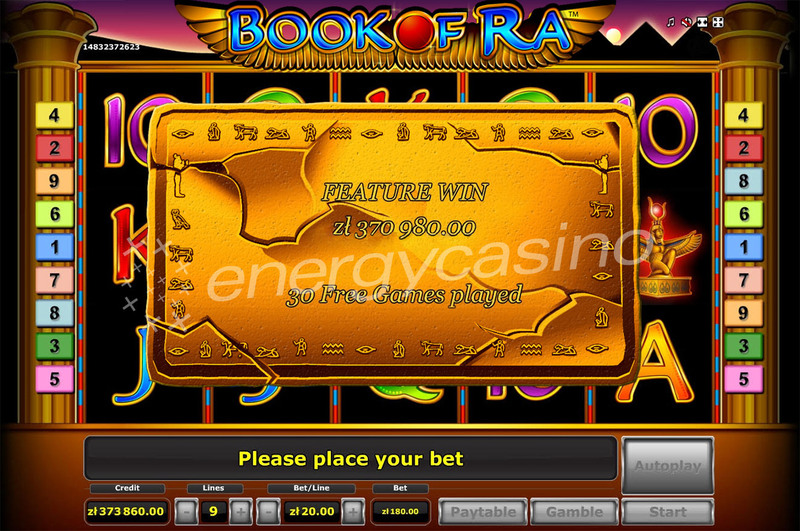 For example, if players like to play the Book of Ra Classic, they only have to visit the Casino and can play the slot for free! Quasar Gaming better than ever! There is no matter the Quasar Gaming has been made a lot of changes in the last weeks. The improvements are impressive and the range goes from better bonuses, more games up to faster payouts for the players. We recommend to have a look at the brand-new designed site with a breathe taking space theme! It looks fantastic and with all the changes is this Casino one of the best addresses for Novoline players! Get now more Bonus for signing up! More bonuses and offers are available in every week: There is the Bonus Friday, the Cash Back Sunday and a most profitable loyalty program for the players! Refer a friend and get 15% provision on top of your winnings! The Casino has now running a new cashier software and this will end up in faster payouts for the players! In addition will be more payment methods available in the Quasar Gaming and players has to put in payment details only one time. They can use also from now on a “Repeat Deposit” button for faster deposits. Beside that will be from now on also 6 new languages available. 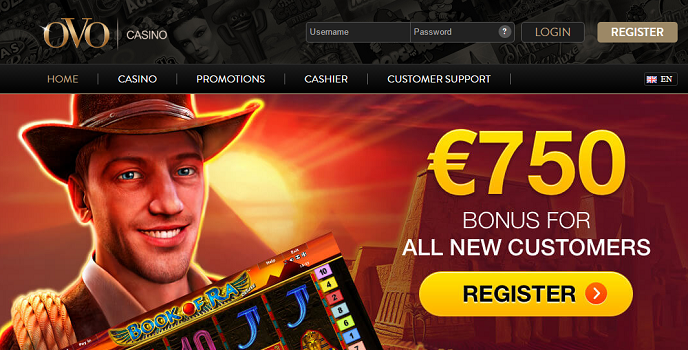 We realised in the last weeks already that Quasar Gaming has released more and more slots by Novomatic/Greentube. The reason is now clear because from now on offers the casino the whole range of Novoline slots plus the range of EGT games. In the next month is also the release of Net Entertainment games in preparation! 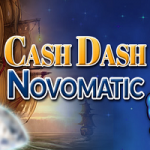 Great news for Novoline slots fans: the Rivo Casino is another provider for Novomatic slots and games. It has been launched just a couple weeks ago and is definitely an new alternative for the huge fan community. The website is of course designed for Novoline players – easy to navigate and pretty good looking. All offered games are originally licensed by Greentube – a guaranty for more fantastic releases in the future. By the way… already soon will be started the Mobile version of the casino – playing everywhere and always! For the moment is the amount of offered games in any case good. So far are 78 different slots and games available, but of course there is still space for more. The game mix is already good, players find the classic slots and also the new premium slots. 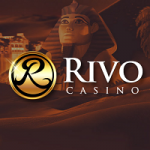 In addition offers the Rivo Casino a row of table games as well as Blackjack and Roulette variations. Altogether 8 video slots with progressive jackpots rounding off the range. Experienced players will be happy with it – the top games are available! The good news is, the Rivo Casino gives a Bonus for free. 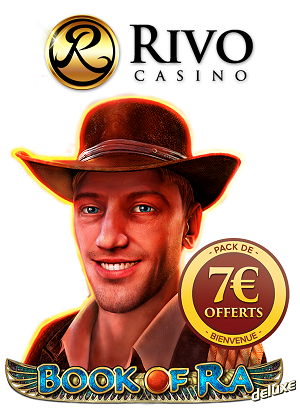 Players can start with 7 € without a deposit. But, it would be awesome when they could paying out more than 7 €. Finally it is just a bonus for testing of some of the games. 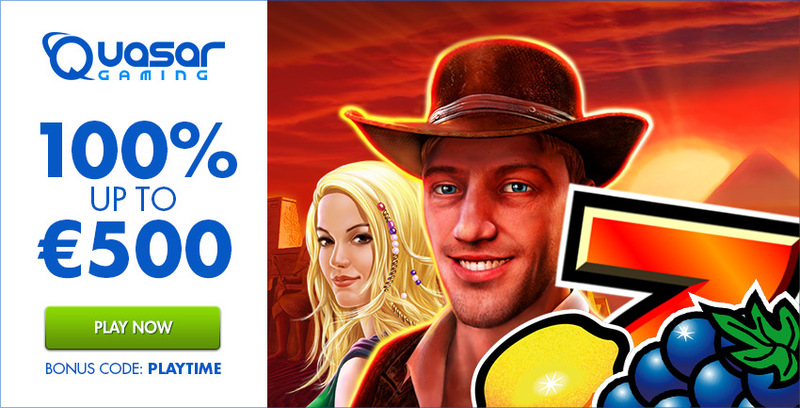 Much better is the 100% Bonus up to 777 €. Although it is only possible to payout the original received bonus amount, is this bonus more reliable for a new player. We recommend to use the deposit bonus or to play without any bonus. But this way or the other, the casino is fresh blood in the scene and we can be excited what’s coming up next. When players are interested to play the Dash Cash Tournament or want to join any other promotion, they have to be open their player account. This is quite easy and takes just moment. The Energy Casino will give to any newcomer a nice Welcome Offer. At this stage waits a Bonus of up to 400 € and of course the chance to play the tournament and to get all current offers. No matter the best time to get into the action for real online gaming fans!